When is the next Public Workshop or event? – Have a question? Find the answer here. You can find out about the next available public workshop by visiting https://strategyzer.com/training/workshops. If you can't find a city nearby, please come back later. We will publish all available dates here as soon as we have planned them. 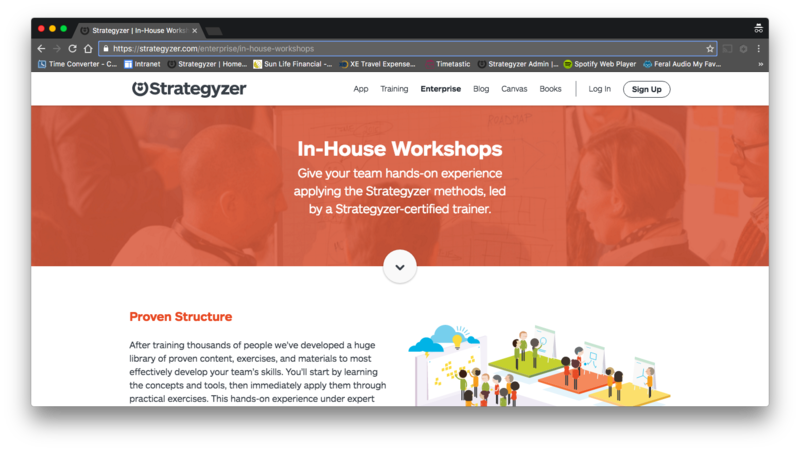 Strategyzer does provide in-house training services through its network of certified trainers. Please visit https://strategyzer.com/enterprise/in-house-workshops for more details. 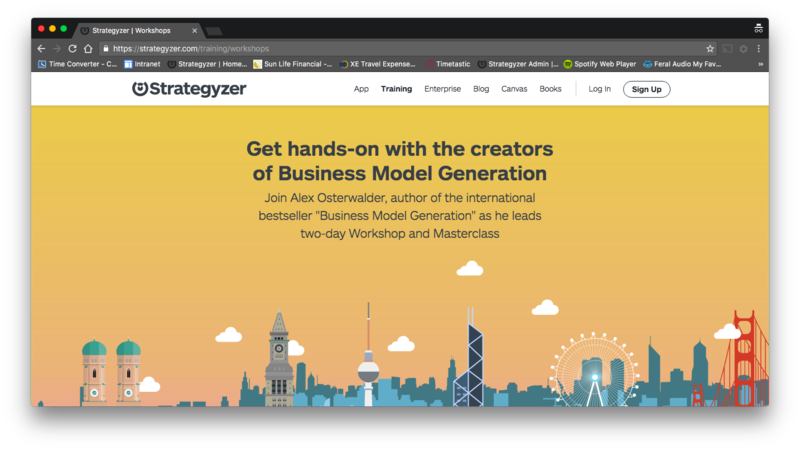 You can also sign up to receive updates from the Strategyzer blog and newsletter as well as following Strategyzer on social media. News about public workshops and events will be posted when they become available. 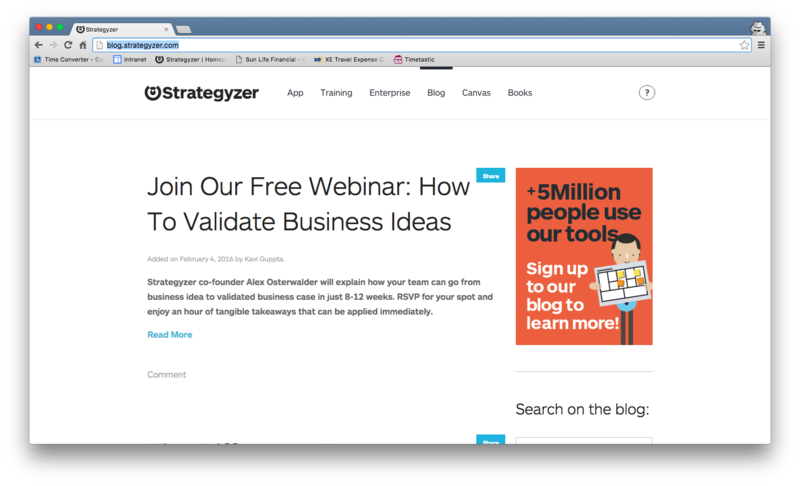 For any other questions regarding events or workshops, please email events@strategyzer.com.